Choose 'standard full membership' to activate the free membership offer option. staff working in further education not on lecturing contracts but part of the teaching and assessing team such as instructor, assessor, trainer (except in prison education) or coach. 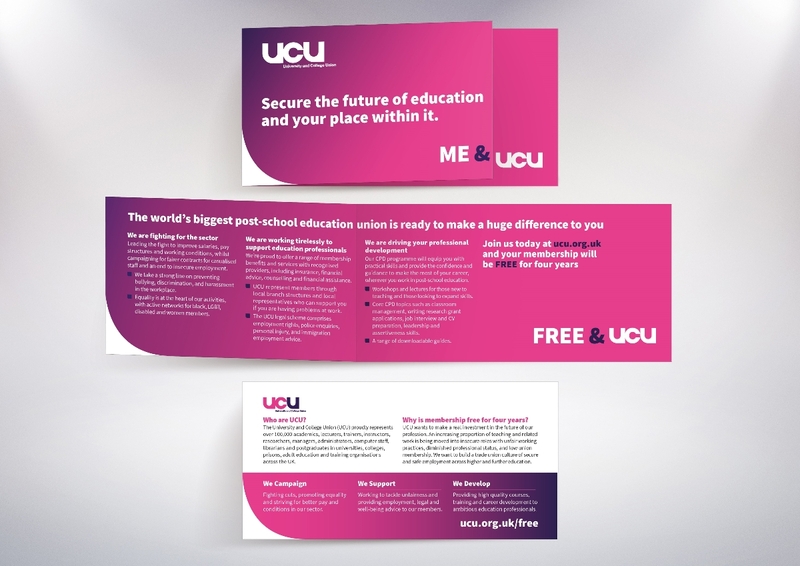 UCU general secretary Sally Hunt explained why UCU is offering free membership to some early career education staff and her vision for a union movement that works for younger workers in this article for Left Foot Forward. 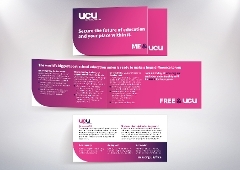 You can also read what she had to say in The Morning Star, in the Times Higher and more broadly on the future of UCU and the profession. Got a question? Find more details here. *Free membership includes access to all the benefits of full membership and is provided for a maximum of four years from registration. 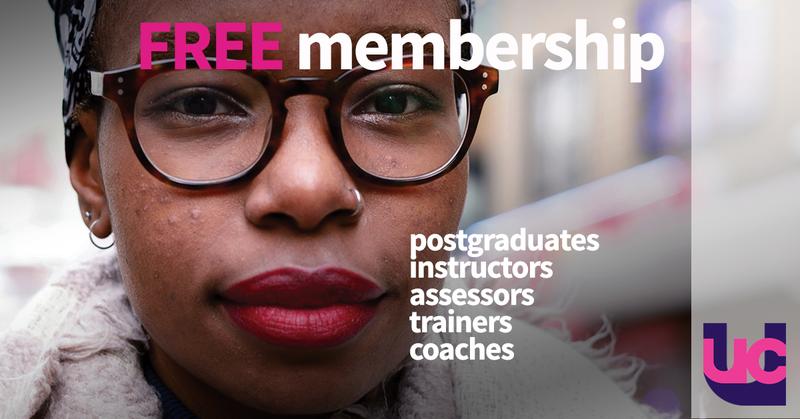 Free membership is provided on the basis that you inform UCU promptly when your circumstances change and you secure a job in HE of one year or more contract duration and in FE if you are appointed to the teaching staff. **Lines open 9.15am-4.45pm Mon-Fri. Calls are charged at standard rates; if you have inclusive call minutes or an allowance calls to this number are usually included (please check with your provider).